With any new year, East or West, almost everyone succumbs to the temptation to predict. This time, it’s the Lunar celebration, with more than a billion of our Asian neighbors at home with family. Some of the media’s annual visions are way too easy … and snore-able. Like Canadian pop star and “we’re so over him” Justin Bieber will get into more trouble again. Setting records in temperature and natural disasters, unfortunately, seems to prevail, given climate change. Fighting looms over local conflicts – in the Middle East in particular. Other forecasts depend on a wide application of common sense: The economy’s slated to be up in the West, subdued in the East, with scaled-down spending on luxury items. The Affordable Care Act will still be in the hospital, holding a diagnosis of “wait and see.” Cost-cutting continues in the business arena, with corporate chiefs still uncertain about full-speed-ahead profitability. 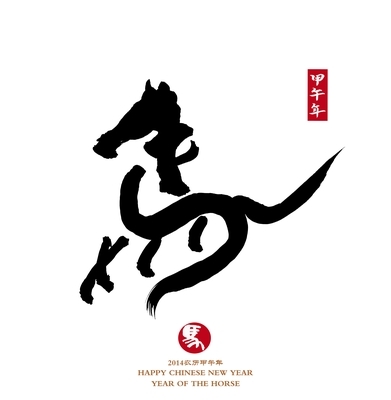 This Year of the Horse, though, doesn’t address the trends in our profession. Again, instinct and experience say that change is our constant. What will matter is how well we accept change, indeed, how smartly we anticipate it. It doesn’t take a brain surgeon to recognize that digital dominance is here and now. Or that employees will continue to seek meaning in work. Or that consumers need to be segmented into even more and smaller cohort groups. Or that advertising is forever searching for the magic metric. Our task is to figure out how to best use these trends, these changes – to our advantage and to our employer’s. Why wait for the next best disruptor? We could, using what we’ve learned, develop our own crystal ball – and what’s more, activate it. Master the realm of the new and newer and yet-to-be media. Emphasize individual contributors, holistically. Network with and review group formations on different e-platforms. Apply New Age measures to campaigns. No crystal ball needed. Just wisdom, a shot of courage, and the ability to take change in hand.